The prospect of a Palestinian bid for U.N. membership has suddenly focused the world’s attention on the U.N. General Assembly, where on Wednesday U.S. President Barack Obama criticized Palestinian efforts to achieve statehood through the United Nations, and where today Authority President Mahmoud Abbas will deliver a speech that is expected to formally begin Palestine’s quest for membership. But prospects for the Palestinians’ success face a roadblock, as their intended path leads through the chambers of the U.N. Security Council. Recognition of a new member in the United Nations requires support by a two-thirds majority in the General Assembly “upon a recommendation of the Security Council,” under Article 4(2) of the Charter. President Obama has warned that the United States will use its veto to halt a Palestinian bid for U.N. membership. So why are the Palestinians pushing forward anyway? To say that there are no other available options does not quite answer the question. As Yaël Ronen explained, some have suggested that instead of asking the Security Council for its recommendation, which will likely produce a veto, Abbas could instead choose to go around the Council and turn immediately to the General Assembly, which could take action under the Uniting for Peace procedure. This option would be an unusual use of Uniting for Peace, though not an impossible one. 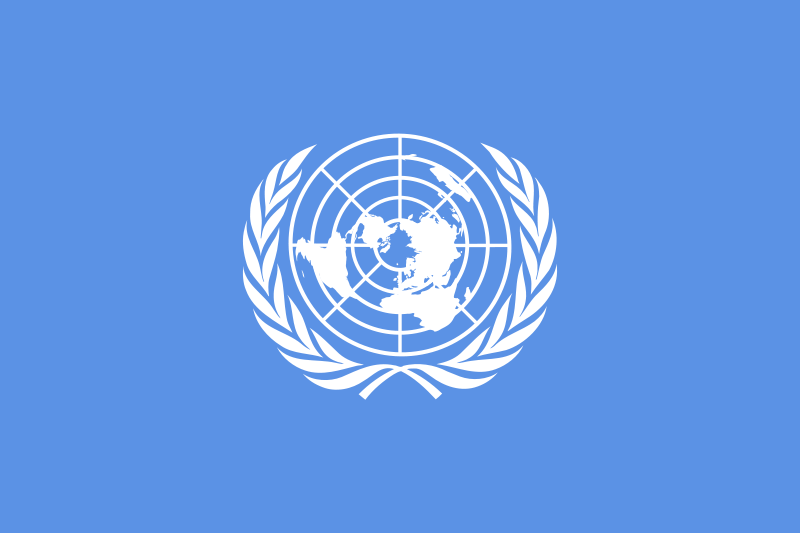 Moreover, when the International Court of Justice issued an Advisory Opinion on the question of General Assembly votes on membership, it expressly limited its statement that “admission to membership cannot be effected by a decision of the General Assembly” to situations where the Security Council “has made no recommendation for admission, by reason of the candidate failing to obtain the requisite majority or of the negative vote of a permanent Member upon a resolution so to recommend.” The Court did not address in its holding a situation in which the Council has made no decision on a recommendation because there has been no vote on the question. If circumventing the Council is an option, then what value is there in facing a Security Council vote that is sure to result in a veto? 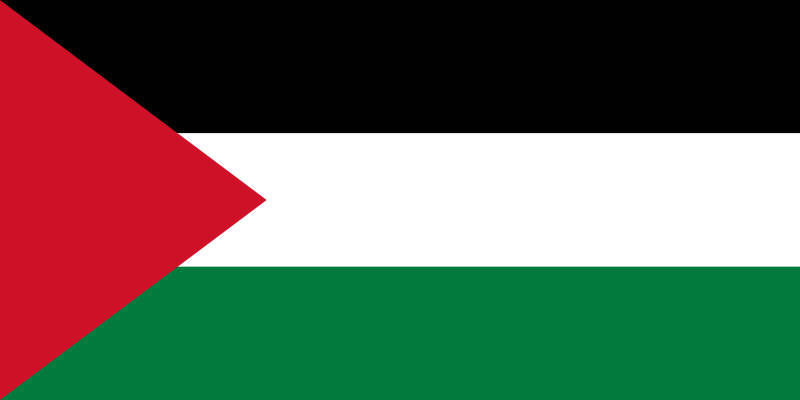 I propose that the U.S. veto may be of some positive value to the Palestinians. Similarly, the anticipated U.S. veto on the membership issue is shining a spotlight on the inconsistency of Washington’s policies, exemplified in the stark—and seemingly unprincipled—contrast between President Obama’s reference to a future Palestinian member state in his 2010 General Assembly address and his firm opposition to that very possibility today. As I discuss in a forthcoming project (stay tuned! ), scholars, diplomats, and U.N. watchers perceive that there is some prospect for shame in the exercise of the veto. The use of that exclusive power exposes a permanent member’s choice to prioritize its narrow national interest above a matter of international concern, and it seems that permanent members should experience some political cost when they actively and explicitly block Security Council action. That political cost that the United States may suffer might explain the anticipated decision by the Palestinians to push for a vote in the Council, despite the expected failure. The difficulty with this approach, of course, is that a bid for U.N. membership after a failure in the Security Council might be more challenging both as a political matter and as a legal matter than a bid for membership where the Security Council does not act at all. Indeed, the United States faced a similar calculation when it initiated the war in Iraq in 2003 and the NATO mission in Kosovo in 1999. In both cases, a veto in the Council was expected. Rather than moving a resolution authorizing the use of force to a vote, and then acting despite a veto, the United States instead chose to circumvent the Council, avoiding any vote and any veto. Acting in the face of a veto—an outright violation of the legal requirement of Security Council authorization for the use of force—seemed to be a less appealing option than not having a decision by the Security Council at all. This is ultimately why the choice that the Palestinians face right now is so different from the situation they faced when they were deciding whether to push through with the February resolution on settlements. When a permanent member of the Security Council vetoes a resolution that expresses condemnation of an act, other states or regional groups can step in to fill the void that the veto has left in the Security Council, and those other states or groups can equally legitimately express that condemnation themselves. But when it comes to authorizations for the use of force or recommendations for membership, the Charter requires Security Council approval, and acting in the face of a failure in the Security Council may be far more controversial than avoiding the Council altogether. Right now, perhaps because of the allure of shaming the United States, it looks unlikely that the Palestinians will use Washington’s Iraq and Kosovo strategy to avoid a veto; but only time will tell.